German-based company accurapuls (with North American offices in Edmonton, Alberta, Canada) has developed the micro-cold-forging (MCF) process for improving the surface finish of dies and molds. Aimed at the automotive industry, the technology is said to replace manual hand polishing of tools, by using an automated peening hammer to improve surface finish. The hammer can make as many as 300 hits/sec. and impart forces to 180 kg/hit. 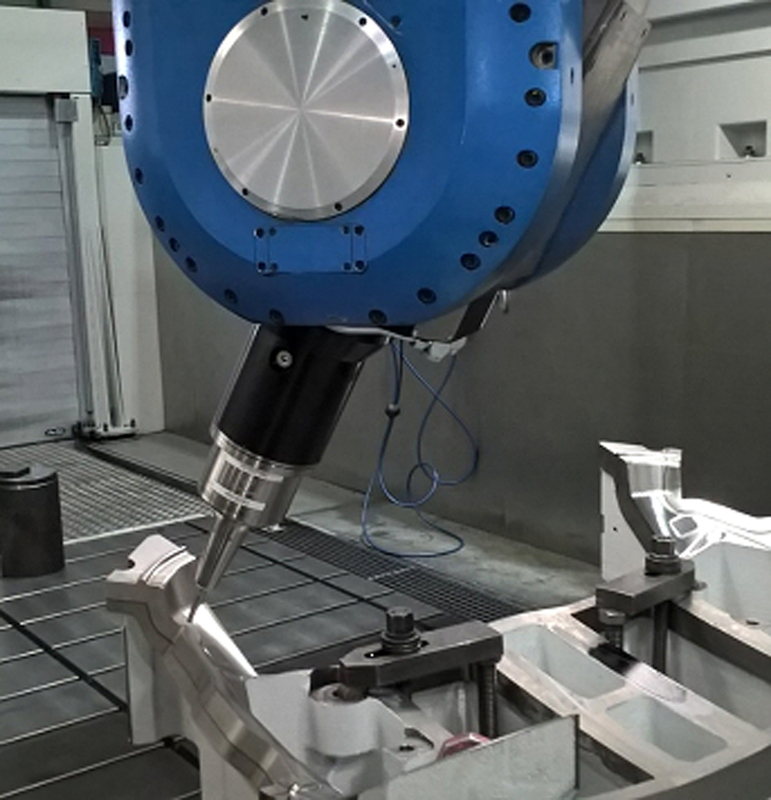 In testing performed by automakers, hammer-peened tooling (deep-draw tools for structural and outer-skin stampings, as well as bending/post-forming tools) using the MCF process exhibits not only finely polished surfaces but also improved surface hardness and increased wear resistance. Die-tryout time reportedly has been reduced, with a significant reduction in tooling cost. Hello , I do consider this is a great site. I stumbled upon it on Yahoo , I'll come back once again.